SPECIAL SERVICE on Sunday @ 6:00 p.m.
Join us for services on April 21st & 22nd with guest Randy Ruiz! 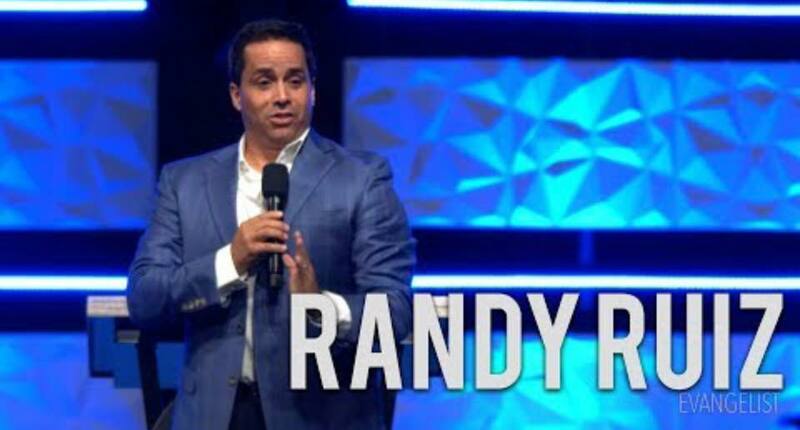 Randy will be speaking in all our regular weekend services. SPECIAL SERVICE on Sunday, April 22nd @ 6:00 p.m.
Childcare will be provided for kids birth to 4th grade. Check-in is available at our guest services desk in our Next Generation wing. You can read more about our kid’s environments & check-in HERE. Take advantage of this great opportunity to grow in Christ! We’d love to see you!